We're always in stock to support our customer storage & purchasing needs. 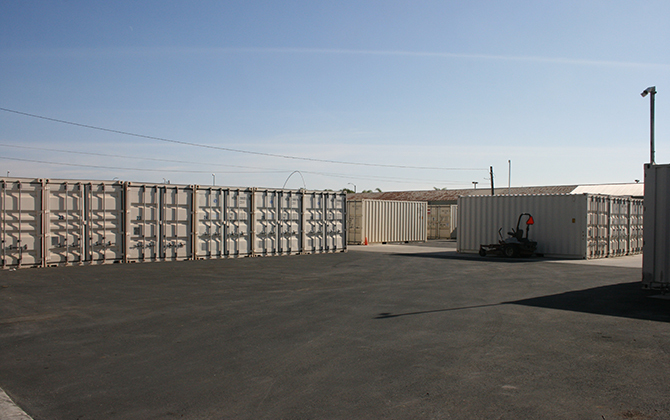 Our 20' containers are made from steel and have an outside dimension of 20' x 8.5' x 8'. Welcome to Ecology Storage Containers located in Huntington Beach. We're a complete storage solution in Orange County. Our facility is family owned for over 30 years offering great customer service and reliability to all of our clients. Our new Storage Containers are also known to be called conex containers, cargo containers, portable containers, office containers, milvan containers and shipping containers are available for Sale or Rent. 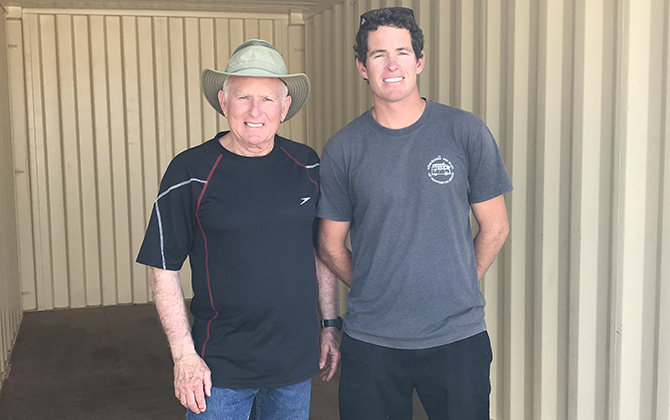 These overseas shipping containers are an excellent alternative to self-storage facilities due to their security and movability allowing you to keep your items secured at our facility or we will move the container for you allowing you to keep moving costs down. 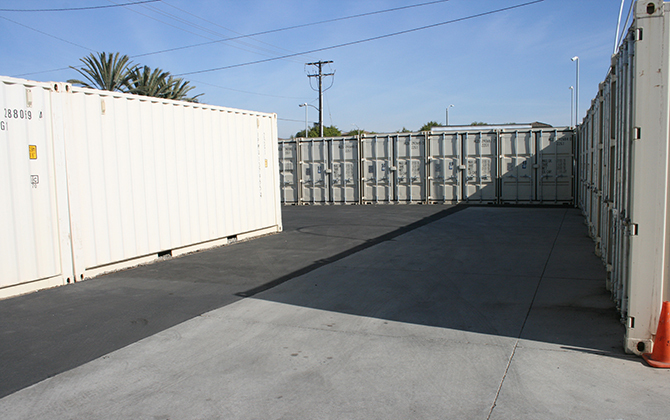 Call us today at 714-745-4986 to order one of our storage containers.